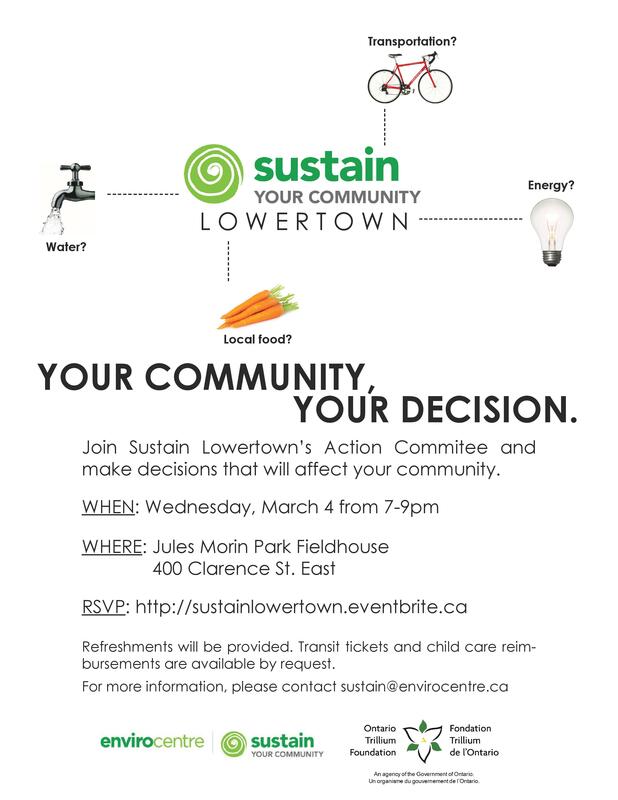 Sustain Lowertown Action Committee Meeting Tonight! Sustain Lowertown is hosting its first Action Committee meeting! The Sustain Lowertown Action Committee will be a key group of local residents who will decide on key elements of the project and carry out concrete actions. The Committee will be formed during the meeting. Membership is open to all residents and interested parties. The meeting will involve the development of a communication plan, finalizing priority themes, and a discussion of possible initiatives of 2015. All residents and interested parties are welcomed to attend the meeting. Come on out to make a difference in your community! For additional details and to RSVP click here. ← General Burns Community comes together to talk trees!